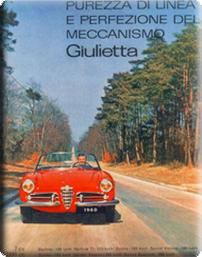 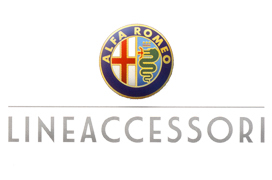 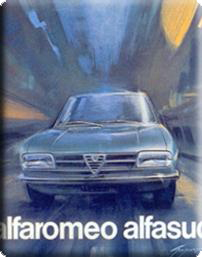 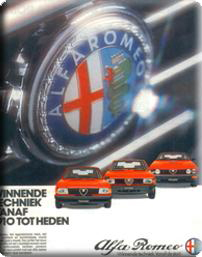 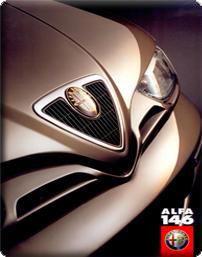 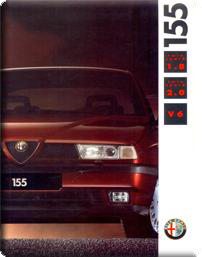 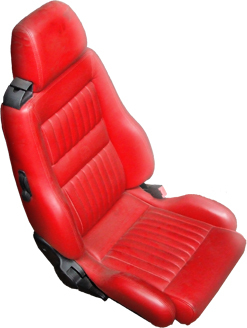 Take a look at our fine collection of Alfa Romeo merchandise in our shop! 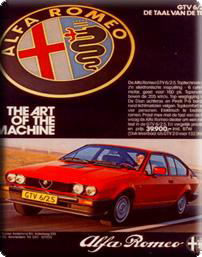 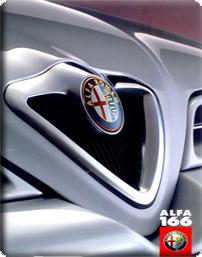 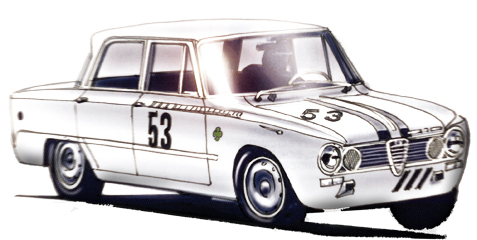 Stickers and badges personalise your Alfa, take a look in our shop! 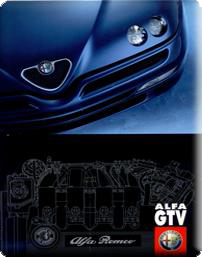 High Performance Alfa Romeo race parts for on the race track! 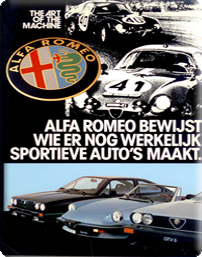 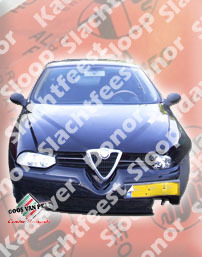 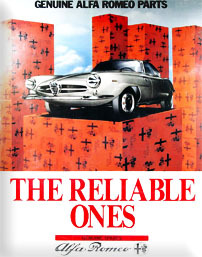 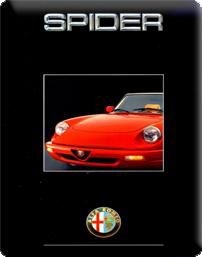 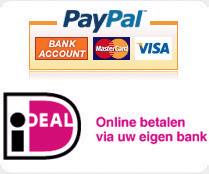 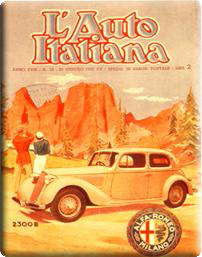 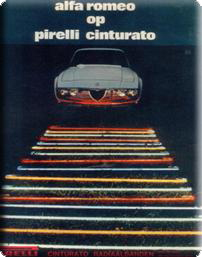 Discover everything Goos van Pelt has in store for your Alfa Romeo !